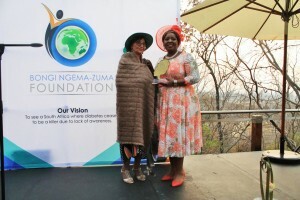 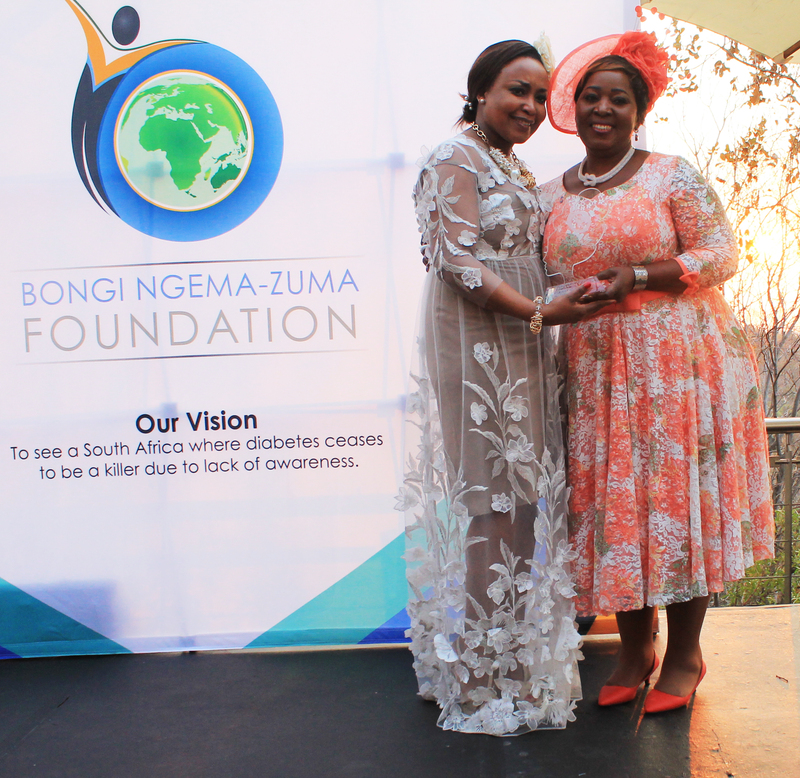 A high tea fundraising was held in Pretoria on Saturday by the Bongi-Ngema Zuma Foundation in order to raise funds towards fighting diabetes. 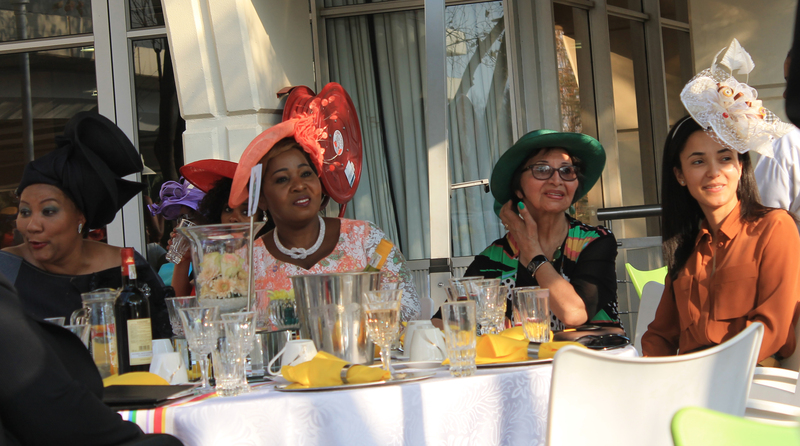 Health was at the spotlight of the high tea, with Dr Gwen Ramakgopa giving health tips for women. 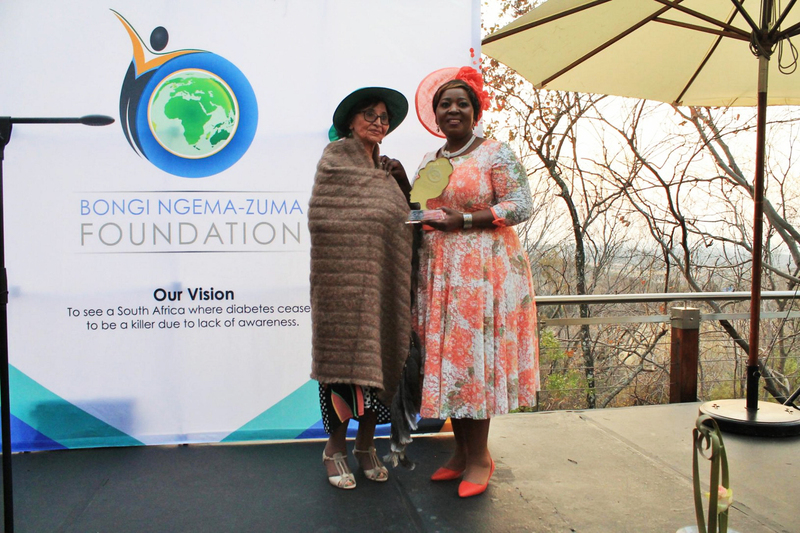 Founder of the event Dr Bongi Ngema-Zuma comes from a history of diabetes and lost her mother due to complications from diabetes. 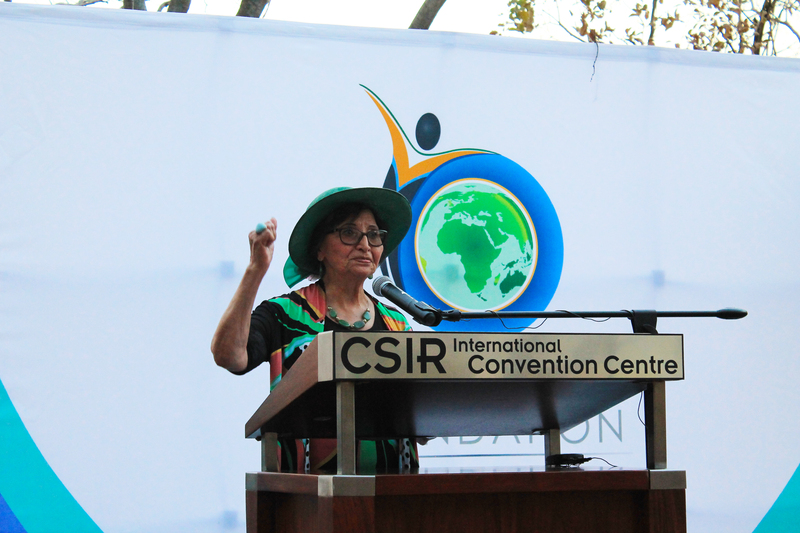 Struggle icon Sophia Williams-De Bruyn being awarded as a phenomenal woman with her immense contributions to society. 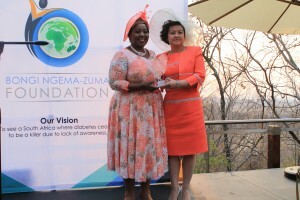 The woman’s rights activist Sophia Williams-De Bruyn was given a special tribute from the patron of the foundation Dr Ngema-Zuma and accepted it “on behalf of all the women who contributed to that march 59 years ago”. She joked about her looks and emphasized how it is important to look after your health. 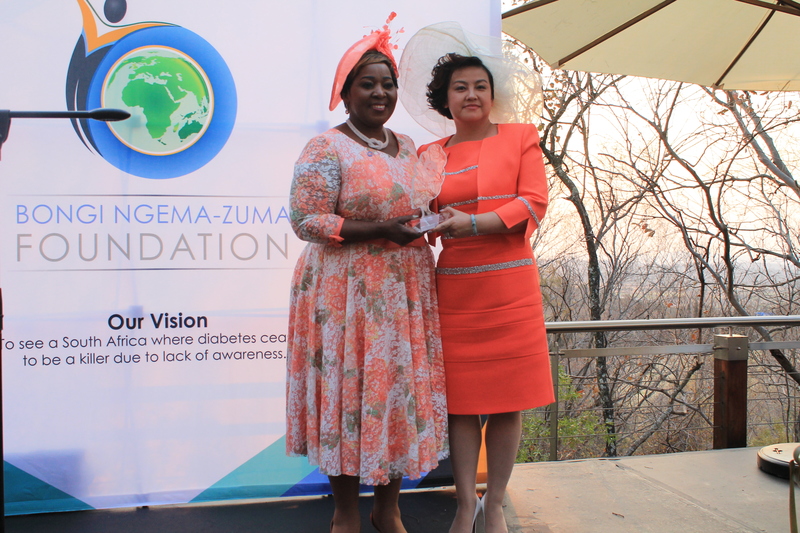 Dr Ngema Zuma named the Africa Chinese Woman Association (ACWA) as an organisation close to her heart that is always willing to lend a helping hand through donations and other contributions. 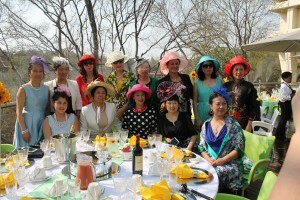 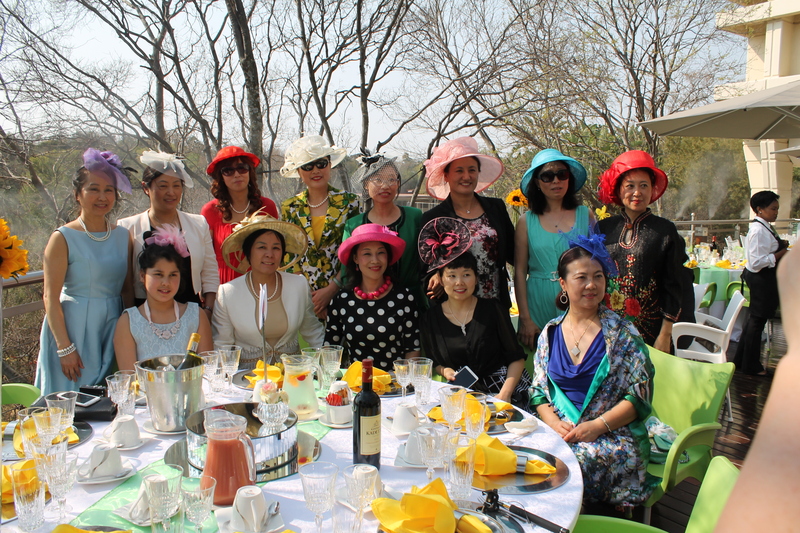 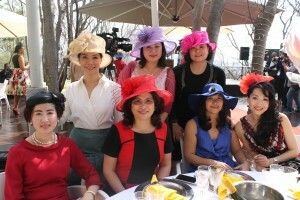 The chairlady Mrs Zhu Yiyuan (Anita) received an award along with other ladies from various organisations. 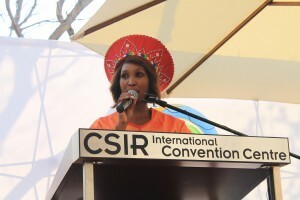 Over 200 women attended representing different companies, such as Med Scheme, SAB Miller and Stella Mall, to raise awareness mostly about diabetes and other diseases that mostly affect woman. 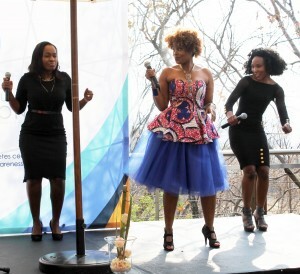 The event received entertainment from the likes of Tshidi Moholo from Malika and had radio personality and producer; Thami Ngubeni as an MC. TV producer and businesswoman Carol Bouwer was also present with the first lady of Tswane Georgia Shekeshe, wife of executive mayor of Tshwane Kgosientso Ramokgopa.